Oh My Word! 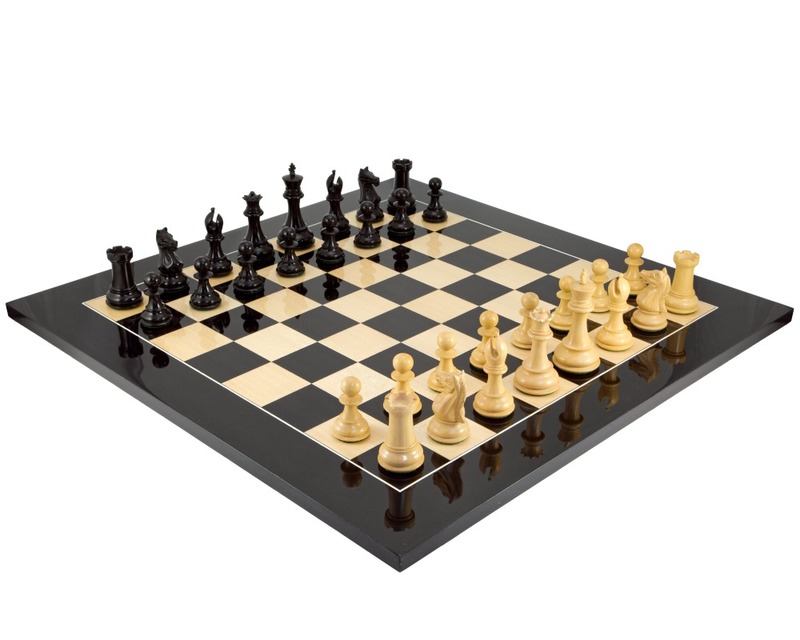 What a lovely chess set. Everything i ever wanted in a luxury set. The board is stunning in the deep black and contrasting white squares that really stand out as you can see. I like the glossy surface too. The pieces are outstanding, truly awesome craftsmanship that you seldom see anymore. The Knight's are where most people look for detail, and they are the best i could find. I'm so pleased with my purchase.